New Member Introduction New Members Come Introduce Yourself in Here. I'm new here. This is my first post. I'm Robin Mosby. Love to do sins with my iPhone 5S. Hope we will have a lot to talk about. Thanks. 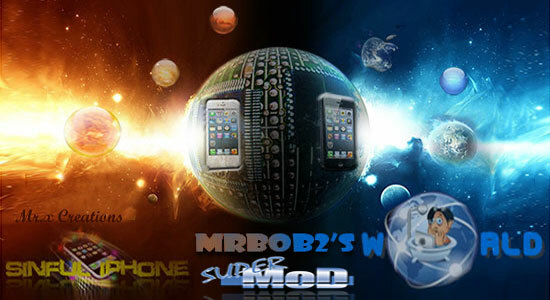 Welcome to the best iPhone forum on the net.